Triscuit flavors | Food blog! 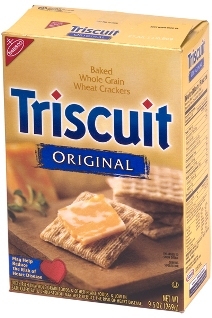 Triscuits are a delicious healthy snack made by Nabisco that originated back at the turn of the century – 1903! They are whole wheat crackers that when first made were produced and distributed with a simple plain “original” flavoring. Because the original flavor is so plain, they became enjoyable to eat with various toppings (much like crackers). Popular toppings include all kinds of cheeses, various fruits (such as strawberries on top of ricotta), and even “chip” toppings like guacamole. 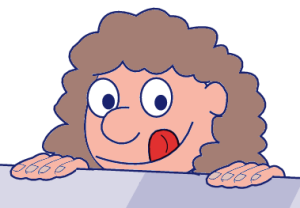 There are however how a variety of Triscuit flavors available in stores, making them quiet enjoyable to eat just plain! And then there are the minis!